While most of us would like to think that these occurrences are fairly rare, they are, unfortunately, more common than you would think. Statistics show that up to 40% of people on board a cruise ship feel nauseated while on board. While this is occasionally just seasickness, food poisoning and illness outbreaks are fairly frequent occurrences on cruise ships. Whatever injury or illness you have experienced on board, the cruise line will likely do everything in their power to distance themselves from fault. On top of that, the laws involved with the incident may vary depending on where the ship was located at the time of the accident, so your case may fall under Georgia law or international maritime law. For these reasons, an accident attorney in Georgia is an absolutely crucial part of all accident lawsuits involving cruise ships. The Sandy Springs office of Ashenden & Associates, P.C. can help you understand what steps are necessary to follow when filing a claim against a cruise line. 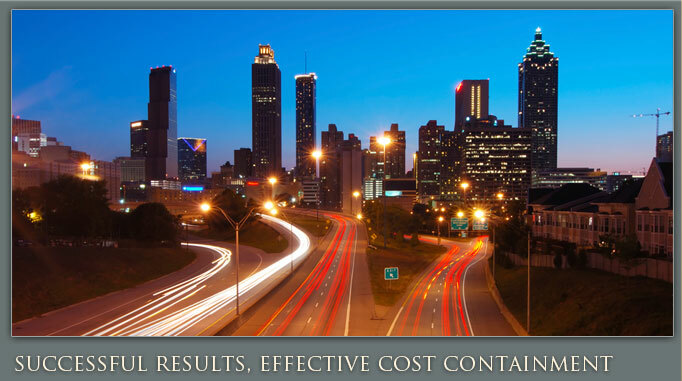 We offer top Atlanta accident representation, a must-have when trying to fight against giants like Carnival or Royal Caribbean. 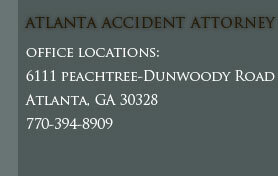 An Atlanta accident attorney from our firm will be glad do everything in our power to help you win your case. Call today for a free initial consultation and case evaluation.